According to a research finding published by Forbes, Sara Blakely is not just a successful female entrepreneur, but she is also one the youngest female entrepreneurs in the world. At the age of 29, she started SPANX Inc (an American apparel company that is popular for producing leggings and pants). The company also manufacturers pantyhose, as well as, other women undergarments. Since 2010, the company has been producing male garments that have become synonymous with male celebrities. According to Financial Times, Blakely’s company has raked in more than $250 million in revenue. Its net profit margins are estimated at 20%. She is not only one of the globe’s most powerful entrepreneurs, but she is also a distinguished skincare entrepreneur as well. According to one of the Brazilian leading newspaper, The Rio Times, the Brazilian supermodel is estimated to be worth $345 million thanks to her Sejaa Skincareand her super-modelling career. According to Forbes, she earns a whopping $ 4 million per year. Forbes went further and noted that she makes an estimated $128,000 a day from ads campaign. She hit international headlines after The Daily Mail revealed that her book containing about 300 of her photos and sold at $700, sold out more than 1000 copies a day prior to its release. She is commonly known as the Billionaire Queen, thanks to the fact that she is worth an estimated net worth of $1 billion. She is the CEO and Founder of Tory Burch LLC, one of the US’ most popular fashion Labels. She has worked with renowned designers such as Ralph Lauren, Vera Wang and Narciso Rodriguez prior to launching her own label. In her interview with Oprah Winfrey, who also dubbed her the world’s biggest thing in fashion, she said that her site got 8 million hits the next day. She also shocked many when she said that her fashion line has more than 3,000 departments as well as speciality stores across the globe. In 2015, Forbes listed her as 64rd most powerful woman in the world. She is one of the wealthiest women in the world to be involved in philanthropy. She is the founder of Breast Cancer Research Foundation, which supports women suffering from cancer, as well as, sensationalising them about the disease. Ariana is the founder of Huffington, just like her name implies. The Greek-American author’s net worth is estimated to be worth about $315 million, according to a post she published in 2014 on Huffington Post. After selling Huffington for an undisclosed amount of money, she was rumoured to have been paid a pre-tax pay day of about $100 million. Having written 13 great books in 2009, she became the world’s 12th most influential woman. She also vied for Californian gubernatorial seat as an independent candidate in 2003. She is Michael Huffington’s ex-wife, the former Republican congressman. 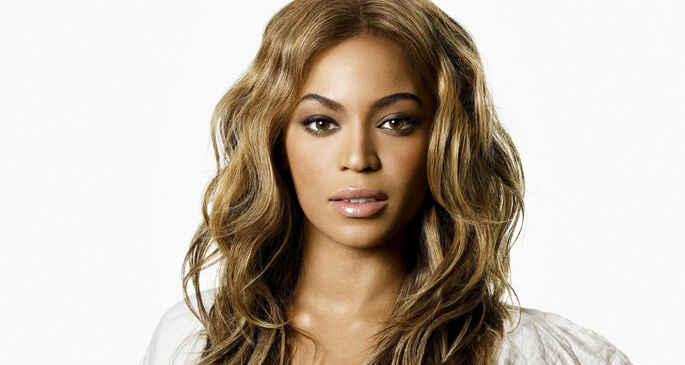 Many people know her as one of the most talented American female pop singer and actress, but Beyonce is also one of the richest and most powerful women entrepreneurs in the world. She has a net worth of $450 million according to Forbes. She is the wife of one of the richest American rappers, Jay Z. She is the co-founder of House of Doreon, an American fashion line that she co-founded with her mother. In 2012, Beyonce launched shop.beyonce.com, which she uses to market her accessories and branded apparels. She is arguably the most powerful women entrepreneur in the Chinese media. She is mostly referred to as the China’s Oprah having co-founded one of the most vibrant media conglomerates in China, Sun Media. Her media empire spans newspapers, TV and magazines. Being a leading television host, she has interviewed prominent personalities such as Hillary Clinton, Bill Gates and Kobe Bryant among others. According to Chinas Hurun Rich List, her estimated wealth is about $1.1 billion. But in various interviews with leading media stations, she has refused to disclose her wealth. She is India’s first female entrepreneur, having founded Biocon in 1978. By then she was only 25. She is among the richest 100 people in India, and she is ranked as the 4th richest in the country. She had a net worth of $1.17 in 2015 according to Forbes. 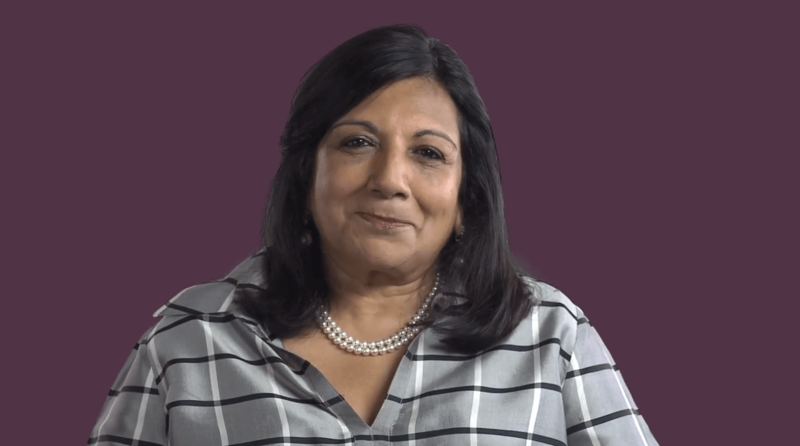 Her company Biocon, which she started as a relatively small industrial-enzymes company was valued at $460 billion in revenue in 2015. She is known to be very humble despite her wealth and unmatched entrepreneur skills. In 2014, she became the first woman in the world to win Othmer Gold medal courtesy of her contributions to science via entrepreneurship. She has also won numerous prestigious prizes among them Global Economy Prize, for her achievement in business. 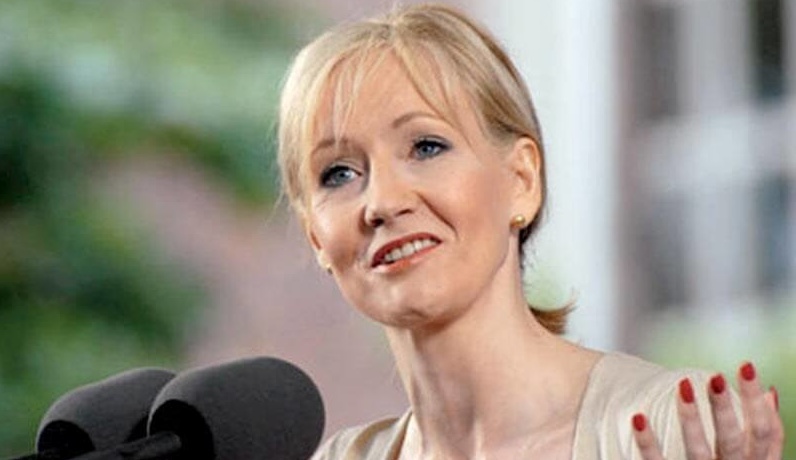 Despite being once a destitute single mom, Rowling has become one of the best-selling author. Some of her best-selling books include Sorcerer’s Stone and Harry Potter. Forbes estimated her net worth in 2015 as about $1 billion. She is also known to be one of the best authors of all time. Even though nearly all of her money is earned from books, this hasn’t stopped her from being a successful entrepreneur. She owns a lot of properties that are worth hundred of millions of dollars. It’s true that there are woman entrepreneurs who are way powerful, successful and richer than even some of the most prominent male personalities across the world. It’s only a matter of time before more and more successful women entrepreneurs emerge. That’s why the idea that entrepreneurship is a preserve of the men is now a thing of the past that has been overtaken by events.